Montenegro has been a full member of the Bologna Process / European Higher Education Area since 2003 as Serbia-Montenegro and 2007 as Montenegro. On this website you will find (among others) information about cooperation with other universities, a list of foundations offering funds for professional development as well as a list of programmes for student exchanges and scholarships. 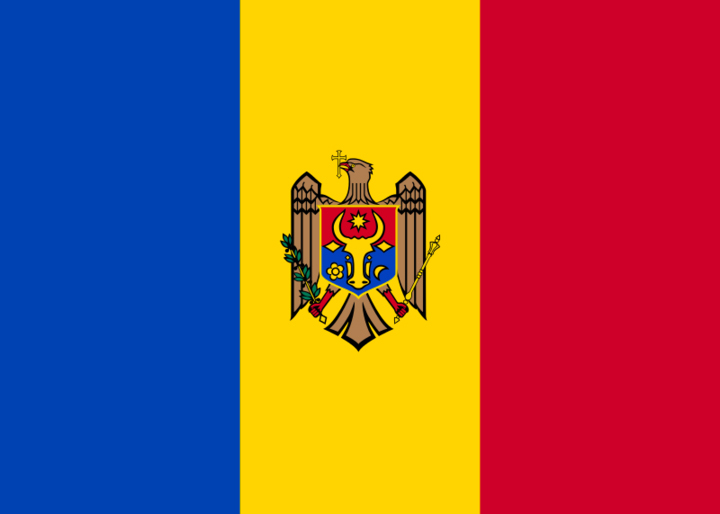 Following this link you can find out more about the activities and responsibilities of the Ministry but also access information related to international cooperation, scholarships of foreign governments, international programmes of student and staff mobility, reforms at all levels of education etc. In Montenegro, activities related to quality assurance in higher education are carried out by the Agency for Quality Control and Quality Assurance in Higher Education in compliance with the European Standards and Guidelines. The Agency, among others, conducts study programme accreditation procedure and issues a certificate on accreditation of the study programme; conducts higher education institution external evaluation procedure and issues a certificate on reaccreditation of the higher education institution based on the reaccreditation report; conducts a periodic assessment of quality of licensed higher education institutions’ work, following the request of an authorized body of institution or the Ministry; establishes the list of experts for accreditation of study programmes, or reaccreditation of institutions based on a public call; ranks higher education institutions. Within the procedure of study programme accreditation, the quality of study programme, its compliance with professional needs and adopted standards, and its comparability with the same or similar programmes abroad shall be assessed, as well as the presence of practical training and the number of ECTS credits assigned to it. Accreditation of a study programme is issued for a period not longer than five years. Accreditation of study programmes which takes longer than five years is issued for a period equal to the duration of the relevant study programme. The Agency forms a Commission to conduct accreditation of study programmes. The Commission is formed from among independent Montenegrin and foreign experts, chosen from a list of experts. The list of experts is drawn up by the Agency after conducting a public call. Activities of improvement and development of higher education are conducted by Council for Higher Education. Council, among others, analyses the condition and achievements in higher education and offers expert proposals to the Ministry and the Government of Montenegro; provides opinion concerning the proposal of strategy for development of higher education; prescribes conditions and criteria for appointment to academic titles; provides opinion on the amount of resources required for funding public higher education institutions and students attending them, for each academic year. The Council is composed of seven members appointed for a period of four years among eminent experts in the area of higher education, science, arts, from among students and the area of economy, social matters and other relevant areas. Representatives from among students, proposed by student parliaments of higher education institutions, are appointed for a period of two years. Up to the establishment of the Agency in November 2017, Council for Higher Education was responsible body for QA in Montenegro. For the time being, all information concerning activities of the ENIC Montenegro can be found at the website of the Ministry of Education and Science. The information includes a list of accredited study programmes and licensed higher education institutions in Montenegro, general information about ENIC Montenegro and its activities at international level, and general information about higher education reforms in Montenegro. Most information is available in Montenegrin only. The development of a separate website is underway, which will provide further information about the recognition procedure in Montenegro. In Montenegro, students are organised in the Students' Parliament, which is autonomous in its work and authorised to represent and protect the rights and interests of students. Student Parliament is an institutionalized form of students’ organizing, which is autonomous in its work and authorized to represent and protect the rights and interests of students. Student Parliament is formed within an institution, and is made up of students’ representatives. Competence, manner of appointment as well as organisation of work of Student Parliament are regulated by statute of the Student Parliament. An institution may provide financial assistance for the establishment and work of student organisations, including resources for investment and current expenditures related to premises and equipment. The Students’ Parliament is made up of student representatives from each faculty and has representatives in the Managing Board and the Senate of the University. A student is entitled to representation of at least 20% in relation to a total number of members in professional bodies and managing bodies at the HEI. The Report on Referencing the Montenegrin Qualifications Framework to the European Qualifications Framework for Lifelong Learning and the Qualifications Framework for the European Higher Education Area is a basic document with which Montenegro reports on the process conducted to reference the National Qualifications Framework in Montenegro - the Montenegrin Qualifications Framework (MQF) to the European Qualifications Framework (EQF) for lifelong learning and the Qualifications Framework for the European Higher Education Area, and thus indirectly to national qualifications frameworks of other European countries. 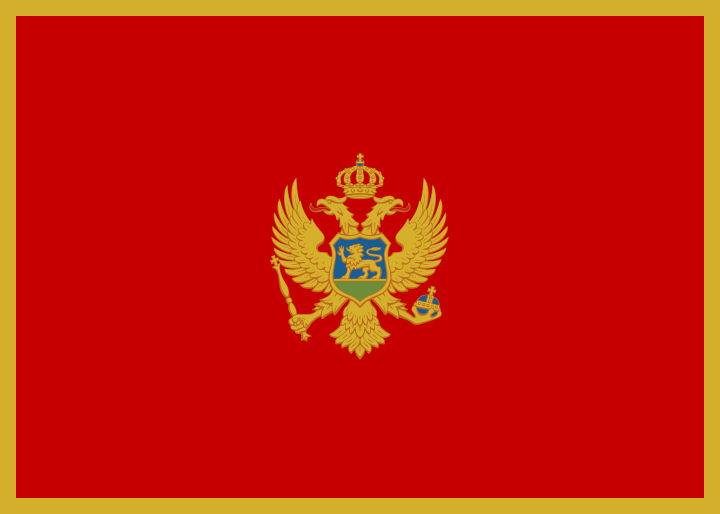 On 6 November 2014 during the 27th European Qualifications Framework Advisory Group meeting, the final Montenegrin Referencing Report was adopted by Advisory Group.